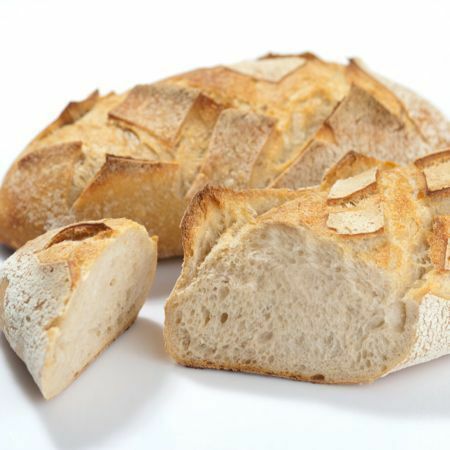 French “Country Bread”, with Sour Dough made from traditional and rye flour. 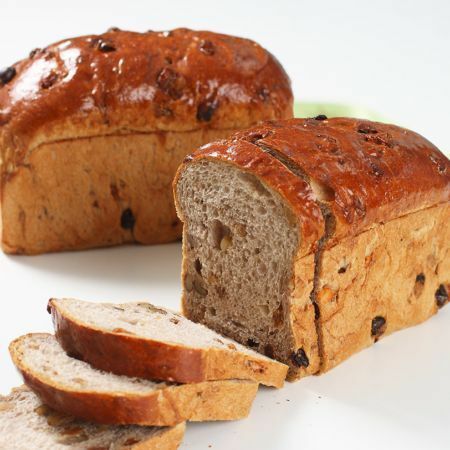 This is a very traditional bread crispy with a strong taste. 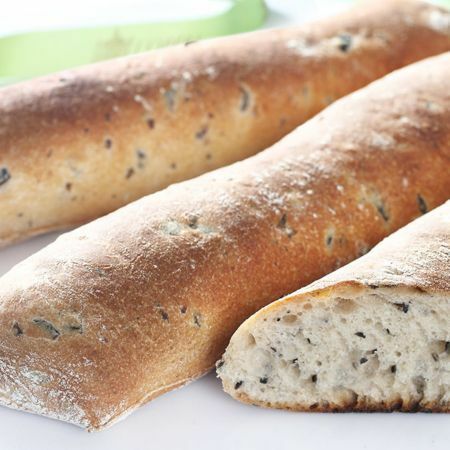 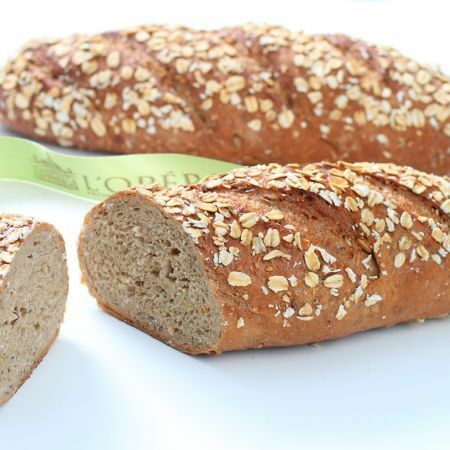 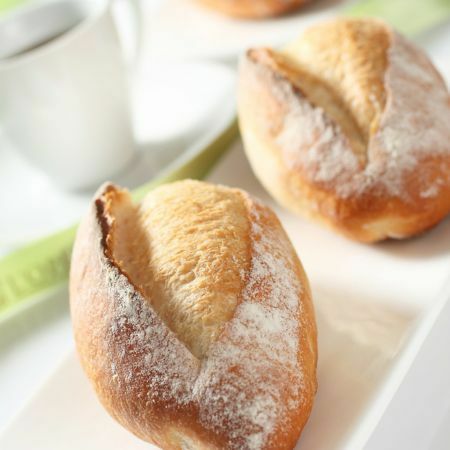 This bread would be typically eaten with strong cheeses, grape and walnuts.